Give the year a boost with a burst of creativity… learn a new skill, or brush up an existing one! West Dean College has everything you could ask for a winter break. It is the perfect place to treat yourself and escape the hustle and bustle of everyday life, while learning something new or improving existing creative skills. 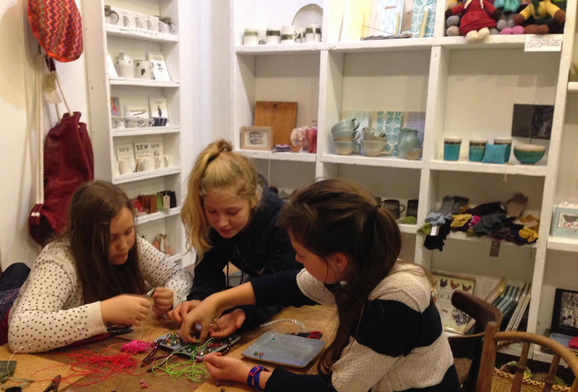 From painting and drawing to jewellery making and sewing there is something for everyone. If you would like to try your hand at learning a new creative skill but cannot decide what to choose, then a one day taster course is the answer. For instance, learn how the basic enameling techniques in Enamel Silver Earrings (10th April Beginners) with Sheila Macdonald or Needlefelting with Lynne Stein (17th April Beginners/Intermediate). The College offers a wide range of creative short courses, from one day to a week’s Summer School, and to suit all levels. 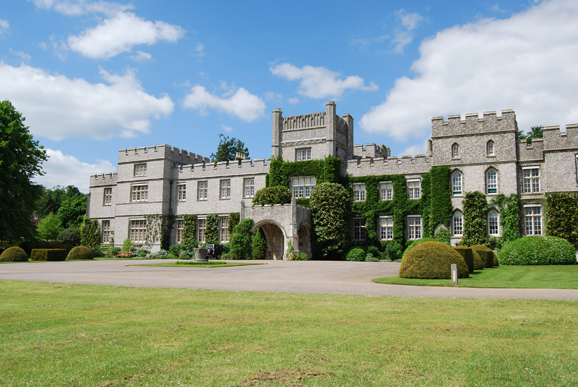 Set within a beautiful historic country house, the College offers bed and breakfast accommodation. During your stay you can explore the award-winning gardens and arboretum. Enjoy a break this winter with friends and family, or come on your own and make new friends. After a whirlwind of a first year, 318 Ceramics are planning some fantastic courses and workshops for the next few months. “Feedback from students over the past year has been fantastic and we’ve really listened to what makers and students want. As a result, we have more short workshops and courses planned, we’ve increased our throwing classes from one to three per week, and an exciting new course has been created to give those completely new to the discipline an insight to working with clay, learning about how clay responds to different techniques and an exploration into different decorative techniques. We’ll also be running taster sessions in other crafts based activities such as printing, and creative and analytical drawing which have been regularly requested by students. 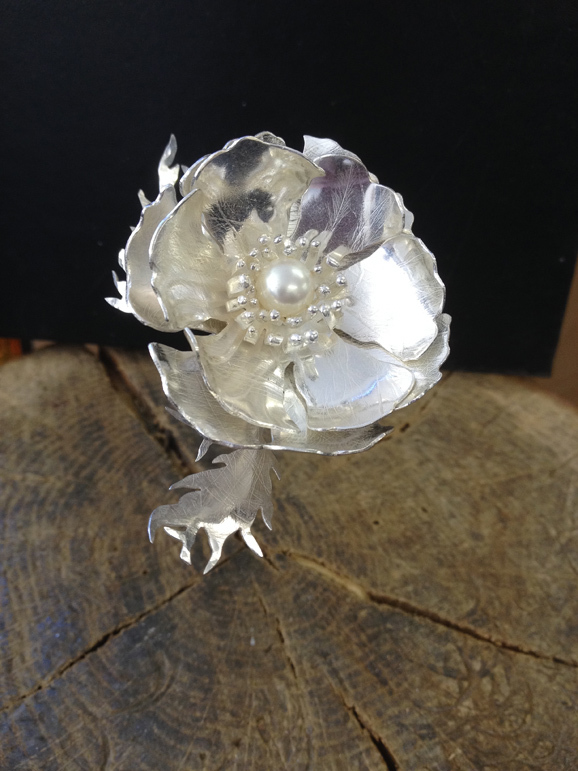 Our ever popular jewellery and silversmithing students have asked for some additional specialist technique sessions to be provided so we are planning short courses and one day sessions looking at enamelling, stone setting and etching. 318 Ceramics also holds the Emmanuel Cooper Memorial Lecture each year, supported by the University for the Creative Arts. On the 5th March, Alison Britton was guest speaker discussing ‘Use and Beauty: things, thinking and work’, in response to Bernard Leach’s famous pairing of ‘use and beauty’. With the largest Leach archive residing at the Crafts Study Centre in Farnham, Alison drew on this and how her own work weaves different connections to use and beauty and explores how her thinking has evolved through the mixed practice of making pots, writing and curating; celebrating the instability of craft in the spectrum of art and design. The acclaimed Scottish figurative artist Catriona Millar is as passionate about her art class as she is about her painting. 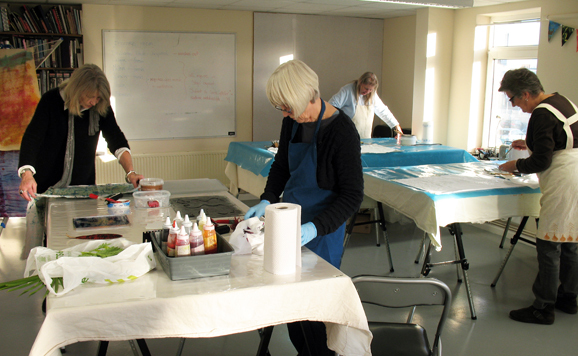 Catriona’s art class runs every Tuesday evening at the WRVS Russell Centre in 24 Hyde Road, Eastbourne BN21 4SX. The workshop space is large and airy and on the ground floor with easy access. Classes run from 7pm–9.30pm every Tuesday. There is free street parking nearby. A series of 10 classes costs £150 and you can join at any time. 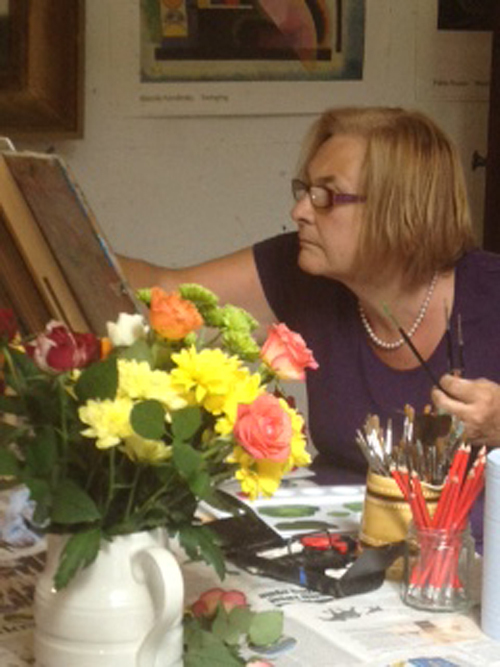 At Catriona’s art class you can learn to paint in oils, acrylics & mixed-media in a friendly, creative environment. You can also learn how to draw in pencil, pen and charcoal. Students of all abilities are welcome, from absolute beginners to advanced painters, all of whom will benefit from Catriona’s individually tailored advice and encouragement. 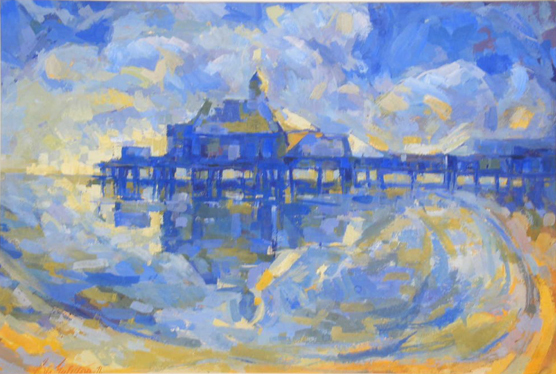 Catriona also offers private art tuition in oil painting and drawing in her own studio in Eastbourne. If you are new to oil painting Catriona can supply all materials, including a canvas, you just need to bring an apron or an old shirt. If you are a beginner you will be learning the foundations of oil painting, which can be applied to every subject matter. 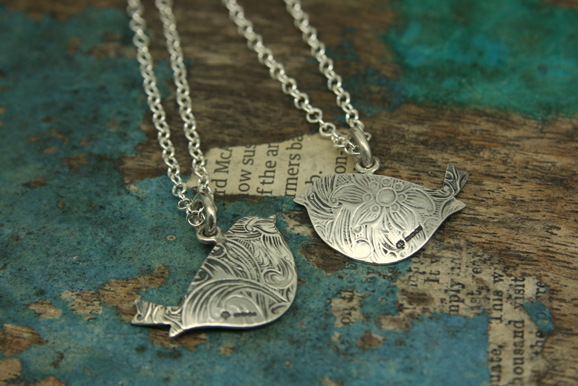 Debbie Smith is a qualified jewellery maker and designer, specialising in silver. She has much experience working within the industry and has opened up her workshop for the benefit of students who wish to learn the techniques or improve on existing skills. Small classes of up to five students allow personal coaching and ensure that all necessary safety measures and equipment use are learnt at an early stage. Everyone has their own individual workbench and all tools are provided. 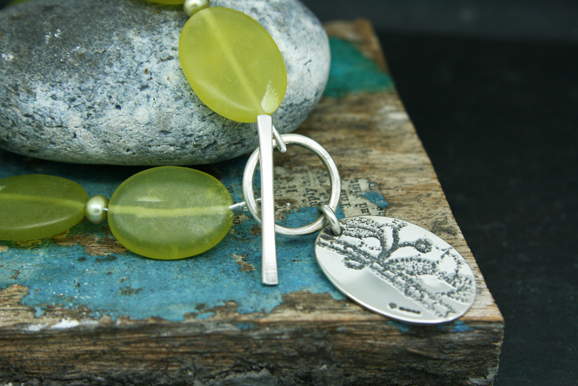 Six Week Beginners Courses initially run as a set programme to introduce the student to basic skills, and the opportunity to make some specific pieces of jewellery. Students then progress to the Improver Course where they are encouraged to use their skills under expert tuition to produce individual pieces from their own designs. One day courses are also available throughout the year as ‘taster’ days. Lunch is provided and all tools, materials and tuition are included. 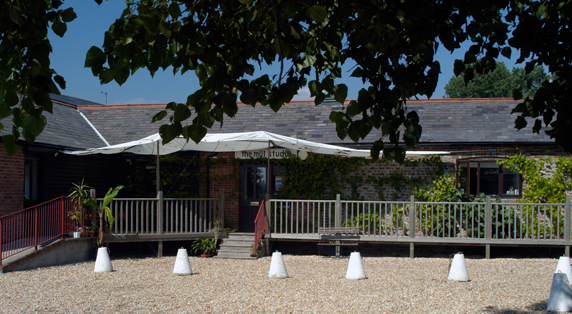 If you are in search a unique gift, long to get creative or are looking for the perfect space for your event, look no further than One the Square in Forest Row. One the Square is a new and exciting craft venue and café in the heart of Forest Row showcasing the work of some 50 local and regional artisans and makers. Discover original and beautiful handcrafted gifts and home wares and be inspired. But One the Square isn’t just for looking. 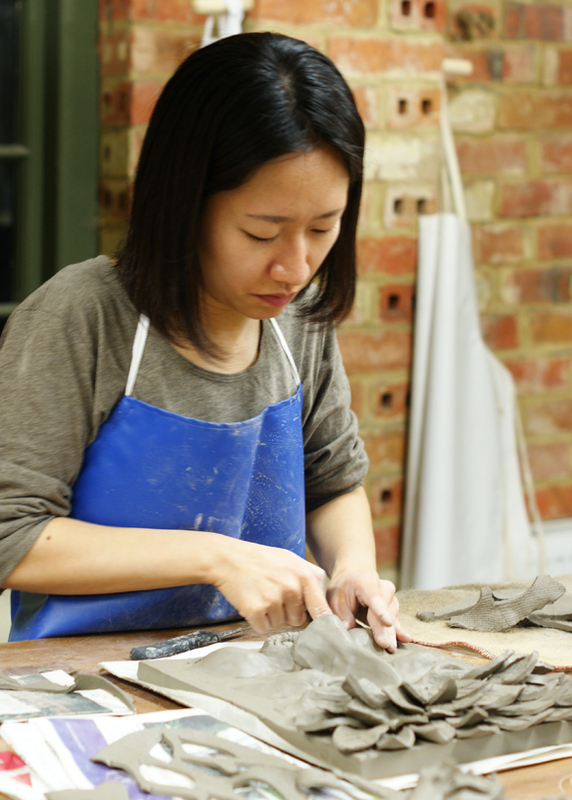 Learn a new skill or revive an old one in 2015 at our artisan-led workshops. 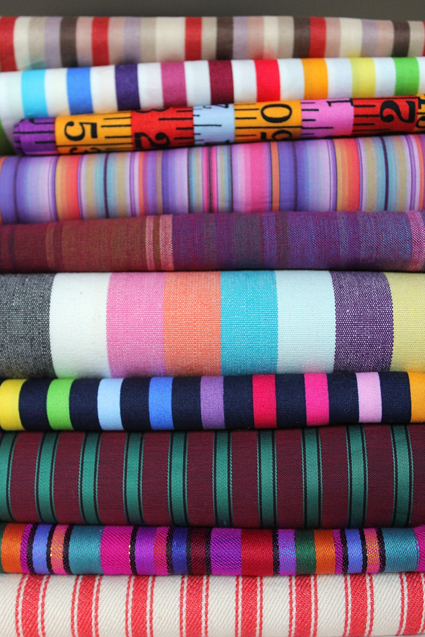 Choose from up-cycling, sewing, jewellery making, bookbinding, wooden-toy making or upholstery. In February, students learned how to craft and tell their personal story on our autobiographical storytelling course. And if you need a kick start, keeping New Year’s resolutions has never been easier with our organic raw juice de-tox programme. 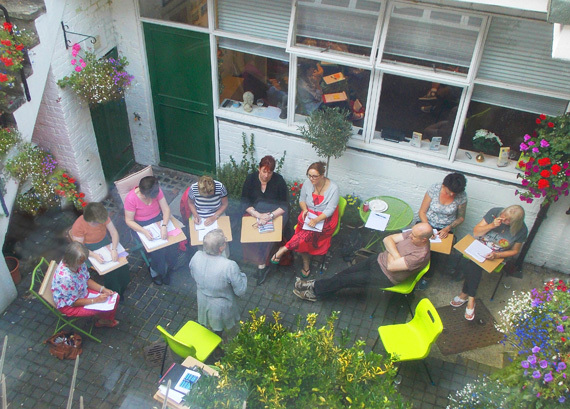 One the Square also hosts bespoke workshops, play readings, book launches and children’s parties. We look forward to seeing you in 2015. Artworks provides an exciting programme of creative classes and workshops, for all abilities and in a wide range of subjects. 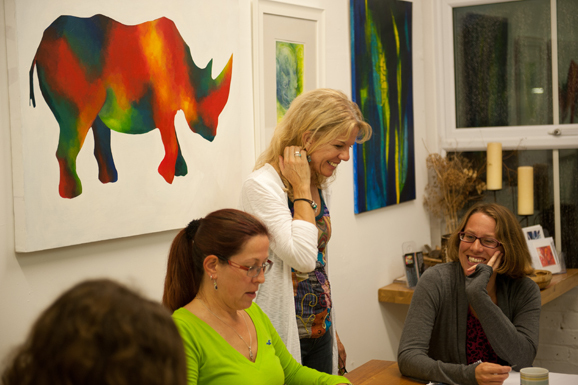 The Artworks studio provides a place for creativity and discovery, where you can learn a new craft or artistic technique, or develop existing skills, in an easy-going and comfortable environment. After successfully running courses for eight years, Artworks has recently moved to larger studio premises in a delightful barn on Sindles Farm in Aldsworth, between Emsworth and Chichester. This lovely old building provides a light and airy space in which to be creative, with ample parking. The studio is spacious and well-equipped for a wide range of creative subjects. 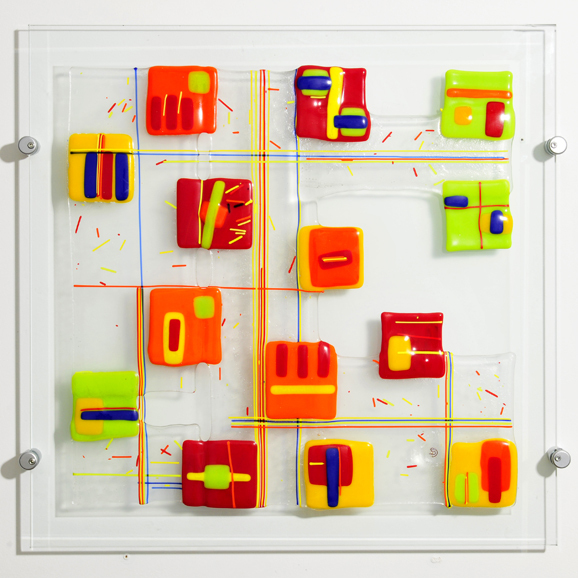 Subjects include textiles, silver jewellery, fused glass, printmaking, drawing and painting, weaving, mosaics and more. Formats include 1-day and 2-day workshops, regular fortnightly groups and 1-year certificated courses. 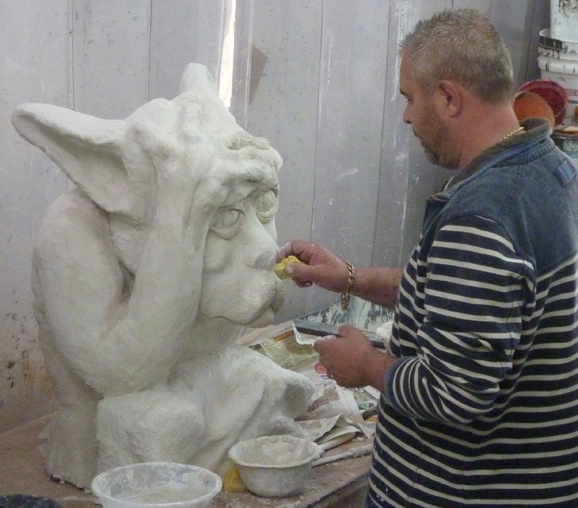 Tutors are all local artists/makers, most of whom have also taught professionally. Most courses include all materials, with plenty of refreshments and a light lunch on day courses. You can find out more at artworksstudio.co.uk, or call 07766 919231, or email artworks01@aol.com. Fancy trying something new, gaining a new skill or just fancy doing something unique? The day starts with a chat about the fused glass, explaining the techniques and materials. Siobhan then takes you through a practical demonstration where she will teach you how to cut glass, the safety procedures, how to bend stringers, use copper wire and the possibilities of adding various other materials. She will also explain the use of the equipment that you will be using for the rest of the day. After being provided with many inspiring ideas you will be let loose creating, followed by a pit-stop for lunch. The afternoon continues with creating more glass pieces, most people will make approximately three pieces to ensure they explore all the techniques and materials on offer. Finishing up your last piece brings feelings of exhilaration, with a glow of well-earned satisfaction! Gift vouchers are available for this inspirational day, ideal as a Mother’s Day, birthday or Christmas treat. The fee is only £135 per person for the day which runs from 10.30am-4.30pm and includes all material, refreshments, tuition and a wonderful lunch. Visit www.siobhanjones.com for more information. 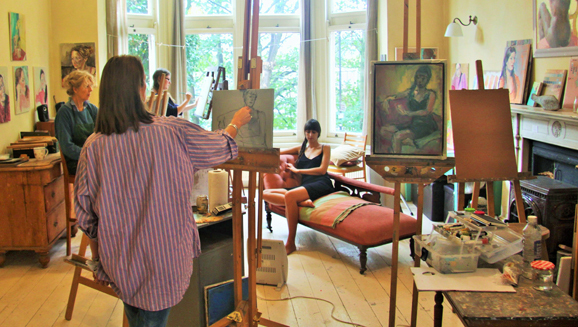 The Drawing Room is a compact, well-equipped studio space with classes run by Kate Conway M.A. Kate’s classes are small enough so that everyone gets personal attention and one-to-one tuition in a nurturing atmosphere. 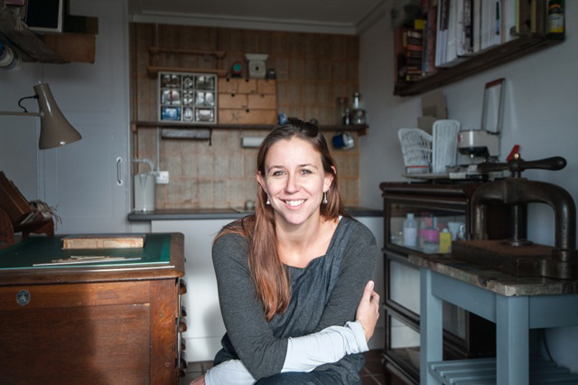 Kate has a Masters degree in Fine Art and has exhibited widely both in the UK and in Africa. Her passion for art comes through in her teaching to enable you to fulfil your aspirations as an artist and to find your own personal style. There’s much in which to immerse yourself at The Drawing Room: drawing with pencil, charcoal, pen, inks, coloured pencils, pastels, chalk; also life drawing; painting using acrylics, gouache, watercolours, inks, mixed media; and printmaking with lino, etching, collagraph, monoprints, easyprint & combinations of printmaking techniques. It doesn’t matter whether you are a complete beginner who has never lifted a paintbrush before or a professional artist who just wants to improve their practice, you will be most welcome! Contact Kate if there is something specific you are interested in learning or experimenting with. She covers most of these subjects on a rotational basis of about 8 weeks, so you can join in any time, there is no start or end date. 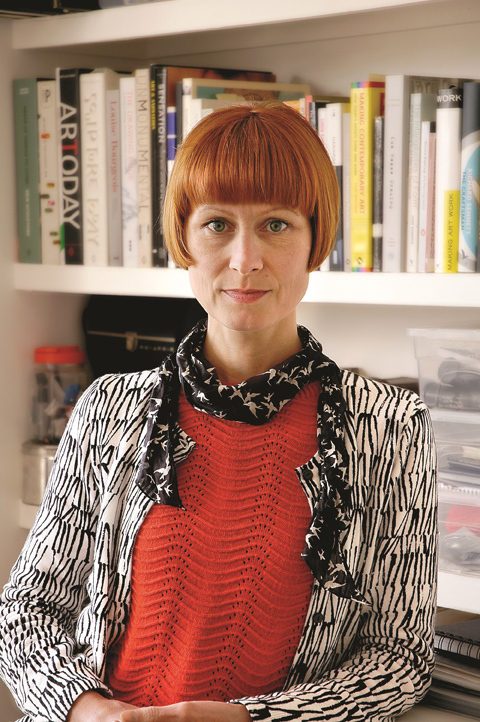 Katherine Lawrie has been working with students in her purpose designed, fully equipped studio for over 12 years. Students are encouraged to think creatively and learn techniques in a design led process. 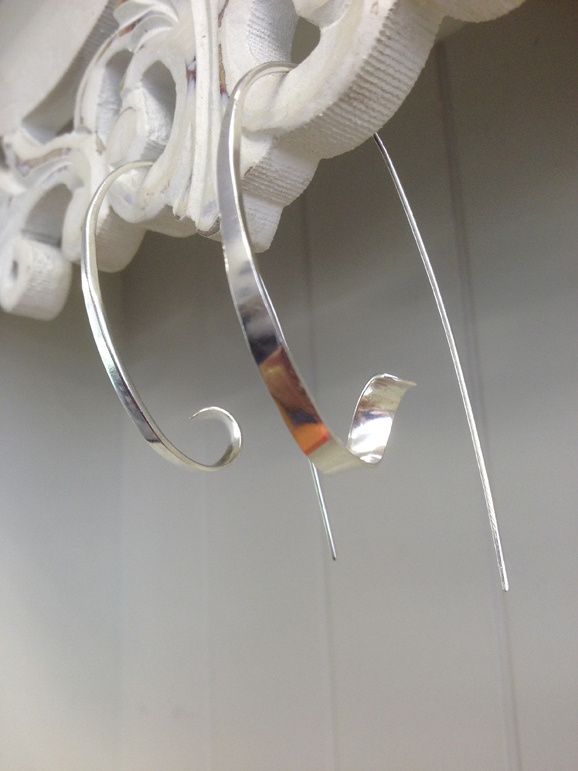 Having taught in local institutions she found that adult learners often want to create jewellery for a purpose rather than just to learn a process. Students learn the basics of jewellery making and then move on to more complex methods when they are ready. The workshop groups are always small, allowing a good tutor to student ratio. One to one classes are also available. Each student works individually rather than on a group project, allowing beginners and those with some knowledge to work comfortably within the same group, this is beneficial to all. Katherine is very happy to advise on purchasing tools and materials and regularly has visits from gemstone suppliers for students. 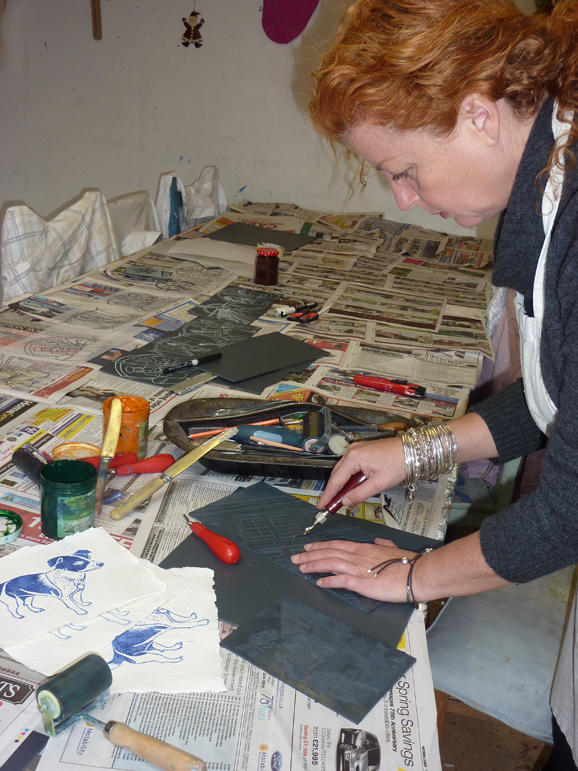 The perfect spot to learn a new skill, Pear Tree Studio will be offering craft workshops such as lino print making or felt workshops at the brilliant East Beach Studios in Worthing. With fresh air and sea views this is an inspiring location for any creativity. Pop down to East Beach Studios and have a look at the visual treats on offer at Pear Tree Studio, and to see what workshops are coming up in spring keep an eye on www. facebook.com/PearTreeStudio44. Why not learn how to draw and paint in a relaxed, stimulating and friendly environment easily reached from West Sussex or East Hampshire. If you would like to learn watercolour painting or brush up existing skills, you will be made welcome at John Hill and Sakura Misumi’s watercolour classes, held at St. Michael’s Hall, Summersdale Road in Chichester (free parking). John has been teaching watercolour in Chichester since 2002 and the classes are now tutored jointly by himself and Sakura, both of whom are ‘Leisure Painter’ magazine contributors. Choose from Wednesday, Thursday or Friday afternoons. All three classes are well structured with frequent demonstrations, a weekly hand-out and tea and biscuits too! There are three ten week terms but you can start at any time, even mid-term, assuming there is space. 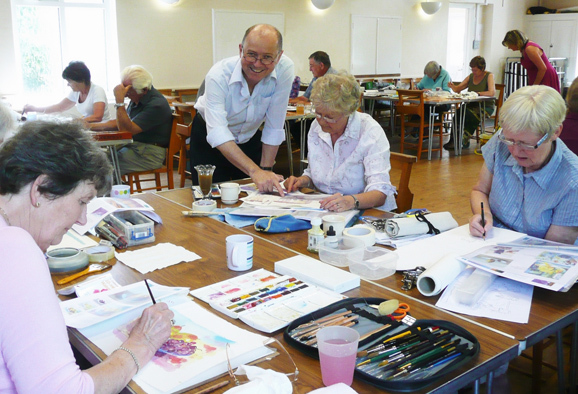 All classes are of mixed ability and are suitable for beginners, improvers and more experienced watercolourists. A variety of topics are covered including drawing, colour mixing, composition, perspective and of course a wide range of watercolour subjects and techniques. There are weekly critiques of students’ work for those who wish to participate. Visit www.johnhillwatercolour.com or call 01243 538304 or email jh@johnhillwatercolour.com for further information. 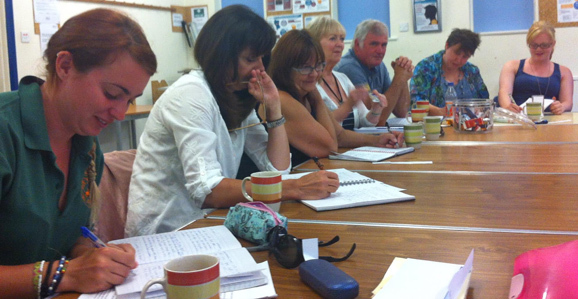 Led by professional writer and columnist Roddy Phillips, Bourne to Write is a writing community that currently numbers over 40 writers from the weekly Eastbourne and Lewes Creative Writing Workshops. Bourne to Write published its first anthology entitled, ‘Strangers in Paradise’ in 2014 and a Kindle book of short pieces, entitled ‘Short & Curly’ is currently in production. The weekly workshops take a student-centred approach to creative writing, offering a range of strategies to help you develop as a writer. Members are encouraged to explore their creative writing potential through self-awareness and self-discovery. The workshops are suitable for aspiring writers and for anyone with a strong interest in writing, who would like to deepen their understanding of the creative process. A wide range of genres is covered, including: fiction, poetry, drama, journalism and life writing. There are timed exercises and participants are given relevant homework each week and receive appropriate and constructive feedback. This is a fun and informative workshop, ideal for beginners or for writers who want to polish their work. Lewes: Monday 7.30-9.45pm at the All Saints Centre, Friar’s Walk, Lewes. Eastbourne: Wednesday 7.30-9.45pm at the 3VA Centre, 8 Saffron’s Rd, Eastbourne. Creative Journeys began as a visual diary course, aimed at encouraging a regular art practice. It has evolved into an ongoing creative art course, exploring various subjects, materials, and processes. From thumbnail sketches, to large-scale group paintings, from self-portraits to industrial landscapes, from maps to memory – we have just about covered it all! 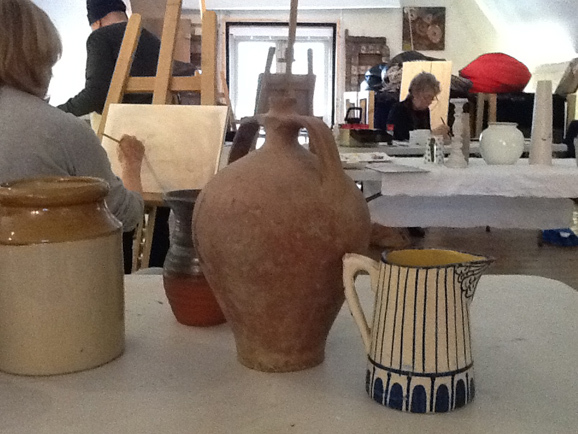 The classes run fortnightly, each session 4 hours long, so students can really spend time in the studio. Each term there is a new theme. In January 2015 we will be using ink and black and white paint. Katie also runs weekend workshops at the Paddock Studios, Lewes, and regular experimental drawing classes at the Seawhite Studio run by Emily Ball. Curious Projects in Eastbourne is the brain child of self-confessed learnaholic and artist Alex Valey and offers a curated programme of courses and workshops in art, lens-based media and humanities. Tutors are cherry-picked professionals, experts in their fields, who are enthusiastic about passing on their skills and knowledge. Currently the programme offers weekend courses and workshops in: Art | Anatomical figure drawing | Press-free printmaking: mono printing | Press-free printmaking: linocut (currently in planning) | Lens-based media | Polaroid photography | 3D Stop-motion animation | Screenwriting (currently in planning) | Humanities | Contemporary art: history and ideas (currently in planning) | 20th Century art history: the ‘isms’ (currently in planning) | Introduction to Postmodernism (currently in planning). More exciting courses and workshops are in the pipeline such as introduction to sculpture, film theory and cultural studies, as well as plans for future events, talks and debates. Visit www.curious-projects.co.uk or email alex@curious-projects.co.uk for further information. The Crafts Study Centre, in partnership with the University for the Creative Arts is now taking applications and expressions of interest in a new degree – the Master of Research (MRes) Crafts. The degree offers makers, writers, curators, historians and anyone with a dedicated interest in modern and contemporary craft the chance to build on their knowledge and their practice by a sustained investigation. The principal outcomes of the research will be an extended essay in a subject of the student’s choosing as well as the unrivalled opportunity to curate an exhibition with the starting point of the Centre’s collections and archives. Students will be able to research these collections in depth with the support of the Crafts Study Centre Curator, Jean Vacher. They will also participate as members of the wider MA cohort in the School of Craft and Design. 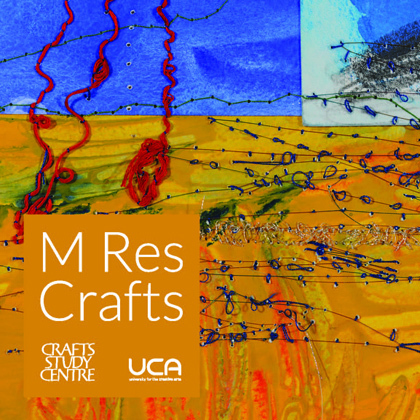 The MRes Crafts is offered both full time over one year, or part time over two years. 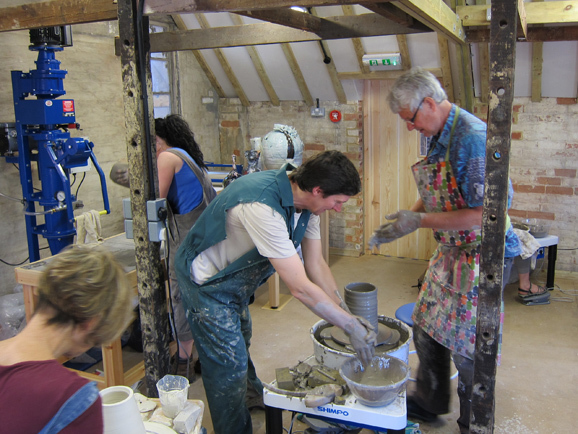 Workshops and courses at The Mill Studio near Arundel, West Sussex. 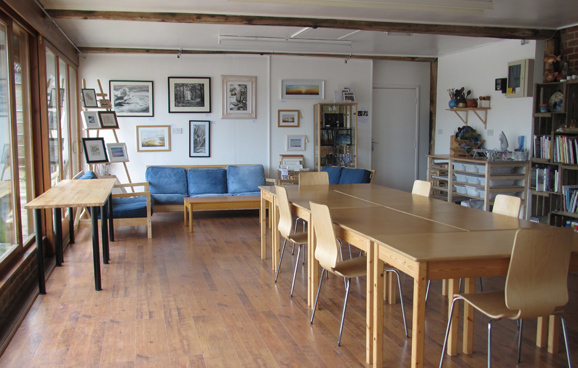 Talented artist Piers Ottey’s Mill Studio is located just south of Arundel, near Ford, and is a very spacious and relaxed space for developing creativity. Piers’ key spring term courses started mid-January and cover the following: Drawing to Painting; Painting in Oils; Elements of Drawing and Watercolour Exploration and Drawing and Mixed Media. Please check if spaces are still available. Life Drawing and Painting Workshop. Tuesdays 5.00pm to 8.00pm. No booking required, but please arrive in good time. Course Fee: £20.00 per workshop. Spring Landscape. Monday 6th April to Thursday 9th April 2015. 10.00am to 4.00pm. Based in the Downs, this course has run for over 20 years and is as exciting as the first one. Two locations will be visited and any medium including drawing is welcome. Visit www.themillstudio.com for further information or call Piers on 01243 558880. 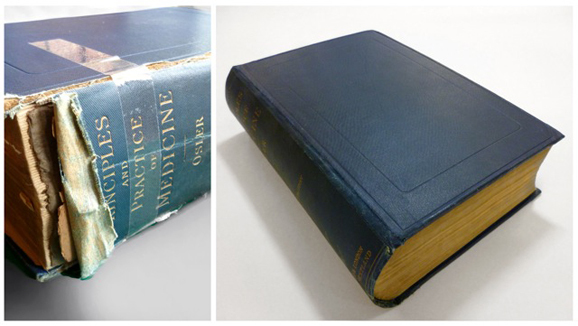 Professional book and paper conservator Maudie has worked at The National Archives and National Conservation Service in London for many years, as well as taking on private commissions. Then, when an opportunity arose this summer to open a permanent studio as part of Worthing’s East Beach Studios, she grabbed it with both hands and The Book Hut came to life. Situated on Worthing’s seafront next to other artists’ studios, The Book Hut is just a short stroll along from the pier. The Book Hut is open from Saturday to Tuesday 10:00-17:00. For more information on workshops, please see the website, www.thebookhut.co.uk, or drop in and say hello. We are a small independent sewing school offering a range of classes and workshops for adults, children and teenagers. Whether you are a total beginner or sewing is already your long term passion, our small class sizes and expert tuition mean that you can get the most out of each class, working on your own project, at your own pace. So if you just want to get to grips with a sewing machine and learn basic techniques, or you’d like to tackle something as ambitious as a wedding dress, our classes will be perfect for you. Regular classes run seven times a week, so there’s something to suit everyone! Throughout the year we run special workshops at weekends and during the holidays. Special Workshops include: Get to know your overlocker; Silk Kimono workshop; Colour Analysis workshop; Knicker making and Lingerie techniques; Vintage Apron for beginners; and holiday workshops for kids and teens. 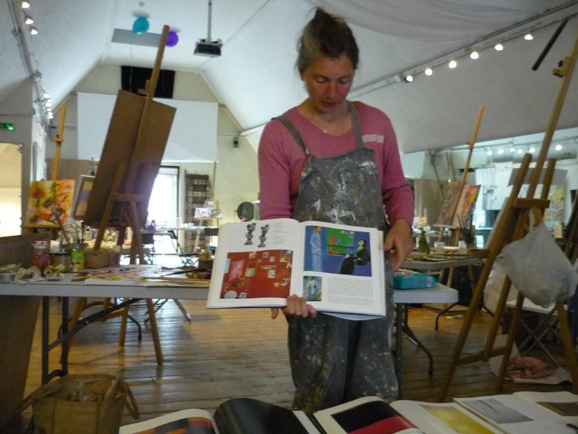 Situated in the heart of Lewes just two minutes from Lewes railway station, St Andrews Place Art School is a lively working and teaching art studio. The classes are held in a beautiful Victorian house with a large studio, which has excellent natural light sources and a peaceful atmosphere. All of our tutors are professional and highly experienced artists who have practised and taught for many years in their given field. They are warm and approachable in their teaching methods. Subjects covered include: portrait painting in oils; drawing; life drawing; sculpting in clay; relief-printmaking; and mindfulness of art. Each three hour class costs from £20 and everyone is welcome, regardless of age or experience. Since opening its doors in February 2013, Eastbourne’s South Street Art Studios have gone from strength to strength, with 94% of students attending the summer courses re-enrolling for the autumn. To the three art courses originally offered: life drawing, watercolour and photography, have been added mixed media, oil painting, portrait painting and calligraphy. 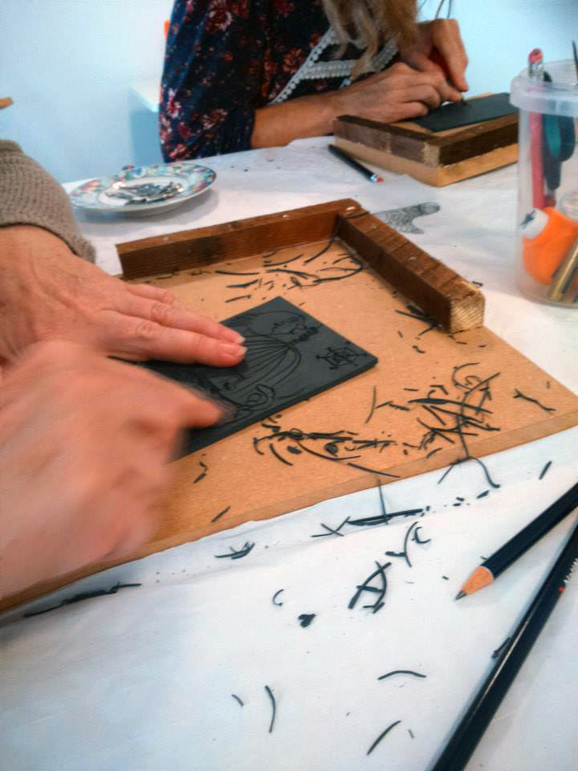 Two new ground-breaking courses have been recently added, Art Espana, where students immerse themselves in Spain’s rich culture and language while making collages and lino prints. The second is Digital Art, a leading edge course focussing on creating artwork through digital technology. What’s more, there are also creative writing courses with classes in life writing and fiction tutored by experienced, professional writers. The Studios are fast emerging as a vibrant and inspirational artistic hub. Two elements are key to its success. One is tangible, classes are small – no more than ten, ensuring that everyone gets plenty of tutoring time. The second is harder to define – there is something special about the feel of the place. Clearly every tutor enjoys seeing their students learn and develop in a highly supportive and encouraging atmosphere. This in turn gives those students the confidence to ‘relax, get learning, make friends and have fun.’ And, if the results are anything to go by, to also produce work of a very high standard. Visit www.southstreetartstudios.co.uk or call 07539 264952 for more information. Fabulous Art Club is a series of monthly art workshops for children in and around Worthing, aged 4 and up. Run in small groups, the workshops explore a range of art practices, typically using an art movement, artist or cultural festival as a starting point. Sessions so far include: 3D junk modelling after Miro; Cubism Self Portraits; Science and Art in Lift the Flap Anatomy; Willow Lantern Making; Kandinsky and Synesthesia; Dia De Los Muertos; Pop ups and the Craft of Sebado. At Fabulous Art Club ‘art’ is a variety of creative practices, such as working with acrylics, using a heat gun to mould plastic, decorating edible Calavera for Dia de Los Muertos or learning how to design and make ‘Pop Ups’. 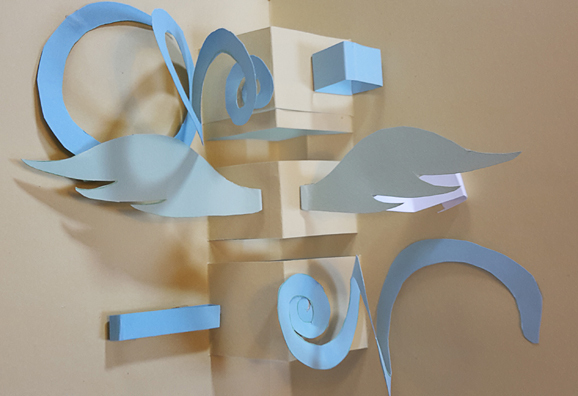 Monthly sessions for the New Year focus on a series of workshops entitled ‘Recycled Art’ where we will examine contemporary Recycled and Environmental Art and create our own using cardboard, plastics, paper, fabrics and other materials. In May we will start a series of Land Art workshops. Fabulous Art Club is also portable and can come to you! Just ask! Feeling Creative? 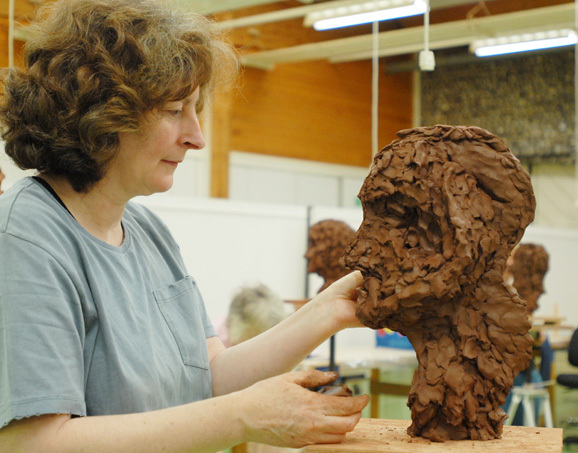 Join us at Sussex Sculpture Studios and Sussex Art & Printmaking Studio. We are an independent art studio offering a range of small friendly affordable courses in sculpture, drawing, painting and printmaking. Enjoy the sculpture facilities in Billingshurst or join us for printmaking at our Partridge Green studio. We cater for a range of experience and abilities providing everything from taster courses to sustained six week courses for those wanting to develop their skills. Beginners are most welcome. We structure our courses to provide as much flexibility as possible allowing you to join at any point during our term times. All information on courses and how to find us can be found on our websites. Or call us on 07765 892864. Free parking at both sites. 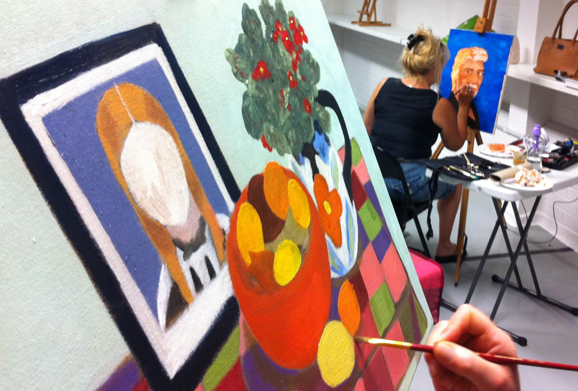 Lindfield Art Studio opens its doors in Spring 2015 to new courses & workshops. 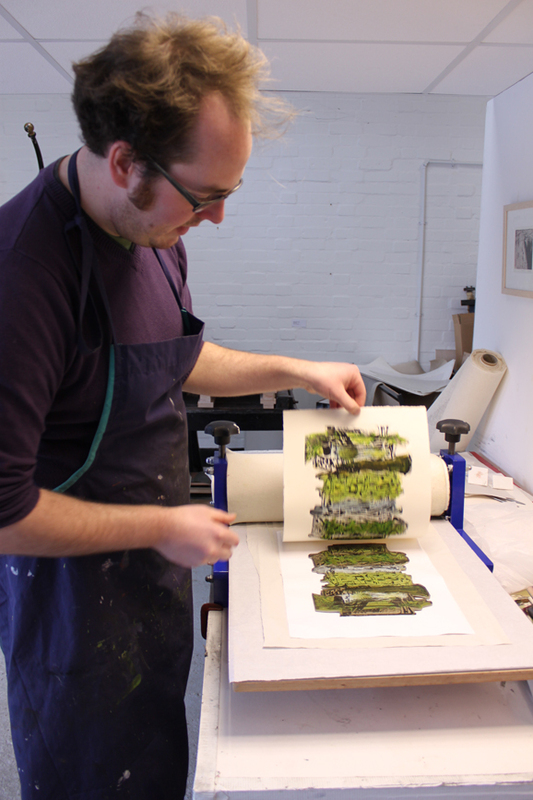 After a successful 2014, the Studio offers more fantastic workshops for printers of all levels from lino, drypoint to collagraph, mono and mixed media printing. Whether you are a beginner or an improver painter, there are leisurely morning and afternoon small group courses or guided one to one sessions using acrylics. For the more crafty there are regular book making, art journalling and art jams with clay and pastels sessions. All materials are included on the courses together with homemade cakes and refreshments for inspiration! The Studio offers so much to choose from for all the family – birthday art parties, special family art sessions, ladies evening craft sessions and art gift vouchers for the special creative present. To join the mail list to hear all about events in 2015 email art@lindfieldartstudio.co.uk, call 07738288730 or visit www.lindfieldartstudio.co.uk. 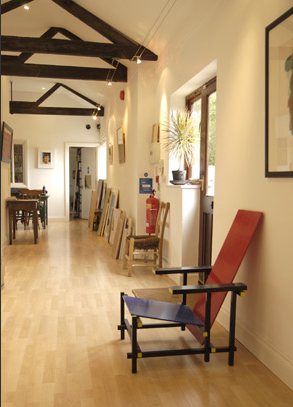 Studio 11, a light and airy art & textile studio right in the centre of Eastbourne. Studio 11 was set up by textile artist Christine Chester with the aim of providing a high quality resource to local students wanting to learn about textiles. Sharing the space with wildlife artist Roz Nathan extended the community of students to those eager to learn about drawing & painting. As teachers, both Christine and Roz are committed to creating an excellent but safe environment to learn, experiment, have fun, extend knowledge, and develop possibilities. As experts in their fields, they are generous in sharing the knowledge they have gained over the years, yet still get excited over a new idea or process. Students come to class with all sorts of levels of experience, from beginners to those who are developing their own practice, and a range of courses in both art and textiles have been developed to support these different requirements. The Studio supports this learning environment providing a space which can be set up for easels, tables or print benches, and is well equipped for all sorts of art, textile and print processes. 2014 was a very encouraging year of Visual Art Workshops in which we have seen students of all abilities develop their skills, some exhibiting in local art shows for the first time, others reporting sales of their work. To just display one’s work and see the appreciation of viewers in itself encourages one to progress and experiment with new techniques. One of our most successful ventures in 2014, which will be expanded into 2015, was the series of Learning from the Masters, looking at the work and style of the Impressionists – students interpreting these methods into their own work. Visit our website for details of all classes and a booking form.